Owning your very own Camper Trailer has never been easier. All About Finance provides you with convenient, one-stop shopping to buy your new camper trailer. We are able to bundle together your complete requirements into affordable monthly payments that will see you having maximum fun without breaking the budget. Contact Newcastle Camper Trailers who will organise for a finance specialist to contact you. 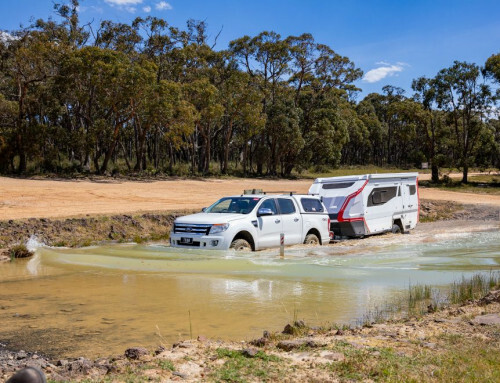 Increase your financial flexibility – more available cash to stock up on some goodies for your very first trip in your Johnno’s Camper Trailer. 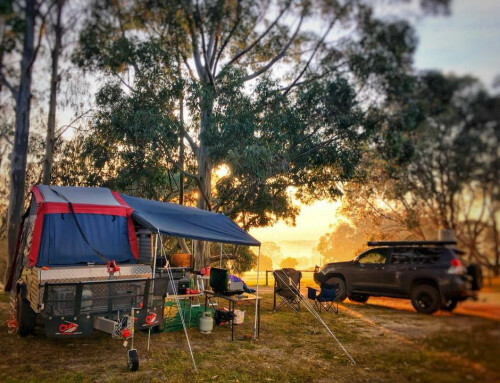 Maximise your spending power – you want to be certain that you get the best camper trailer for your needs, with the flexibility to customise it with the features you want. Minimise your cost – by spreading the cost of your camper trailer of an extended period, you’ll free up your money. Fixed repayments – your payments are fixed for the duration of your loan allowing you to budget more effectively. But most important of all, it means you’ll be enjoying your Camper Trailer sooner rather than later.